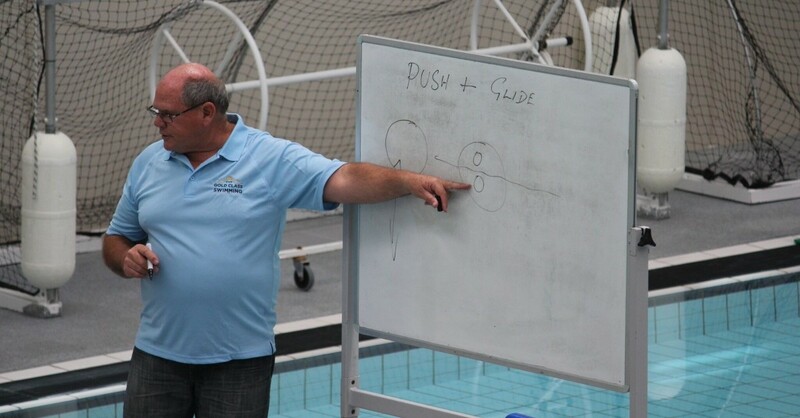 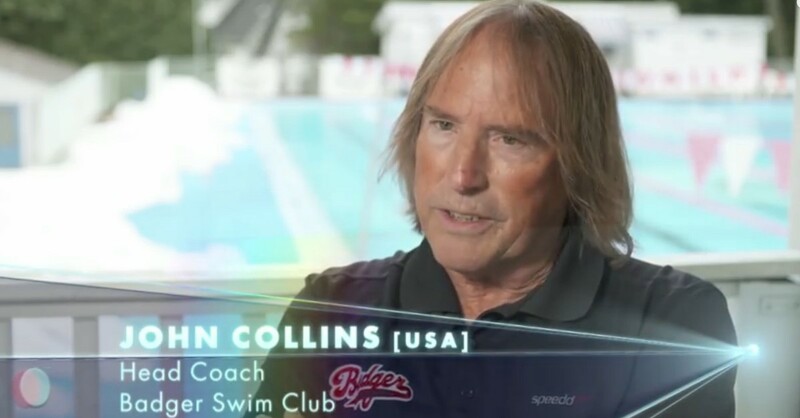 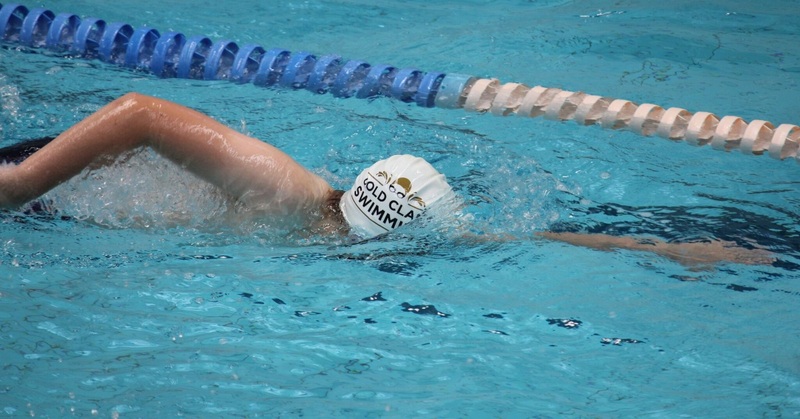 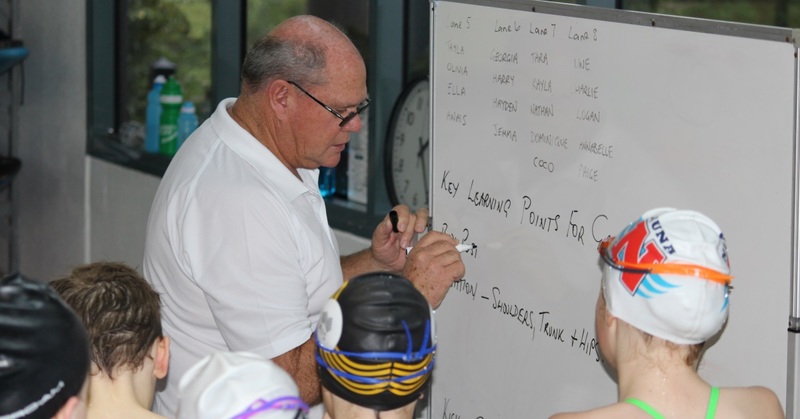 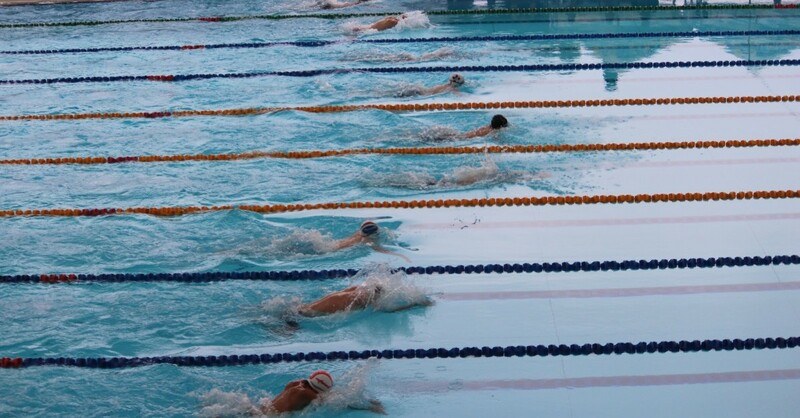 Strong and effective leadership in swimming clubs will determine the success or otherwise of the club and its athletes. 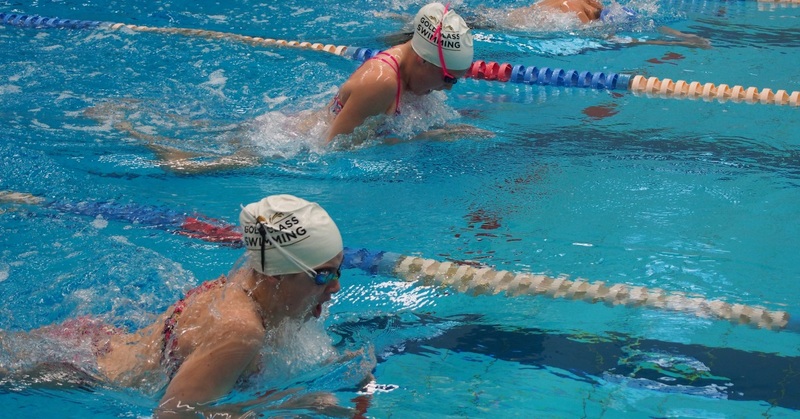 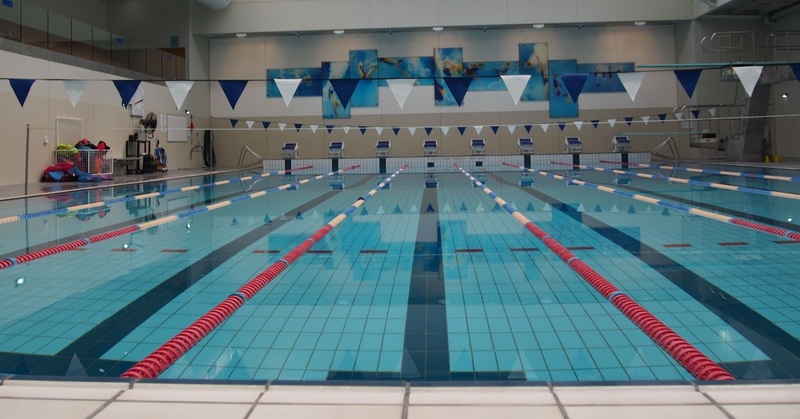 Will Training in a 25m Pool Have an Adverse Impact on Swimmers? 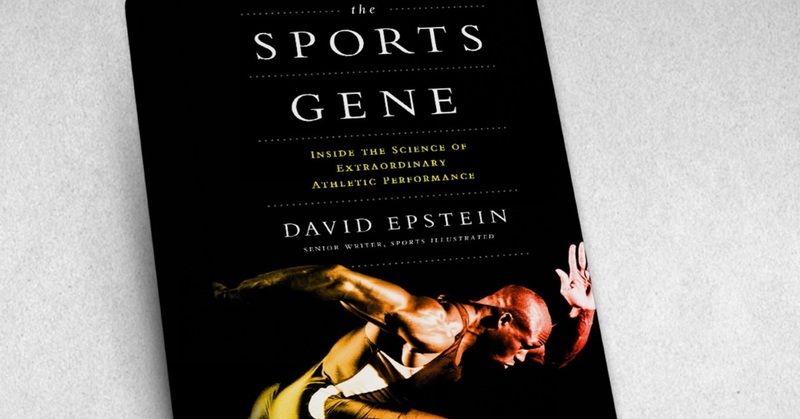 How do Goals Affect Our Sense of Achievement?